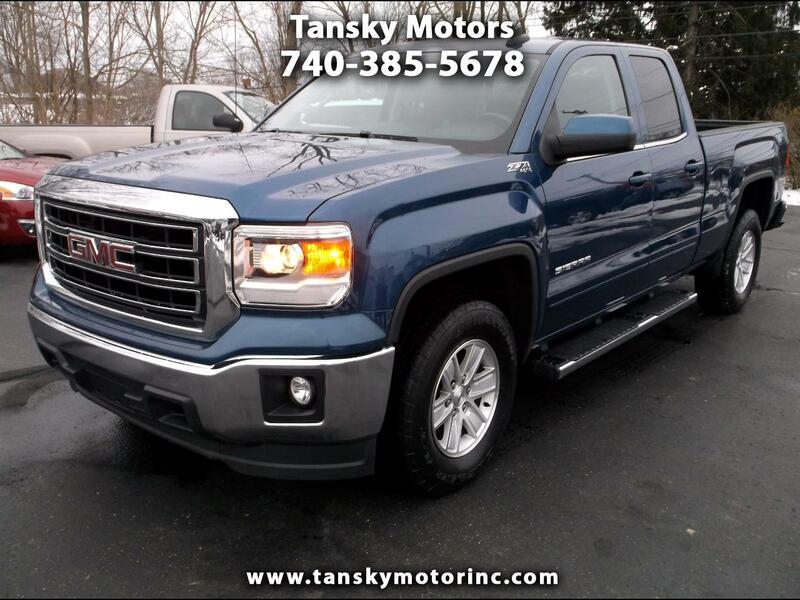 Super Clean Blue GMC Sierra SLE Double Cab With 4 Wheel Drive Z71 OFF ROAD PACKAGE! !Serviced With 4 New Tires and Ready to Roll! !